Your kids’ batteries are low? ? 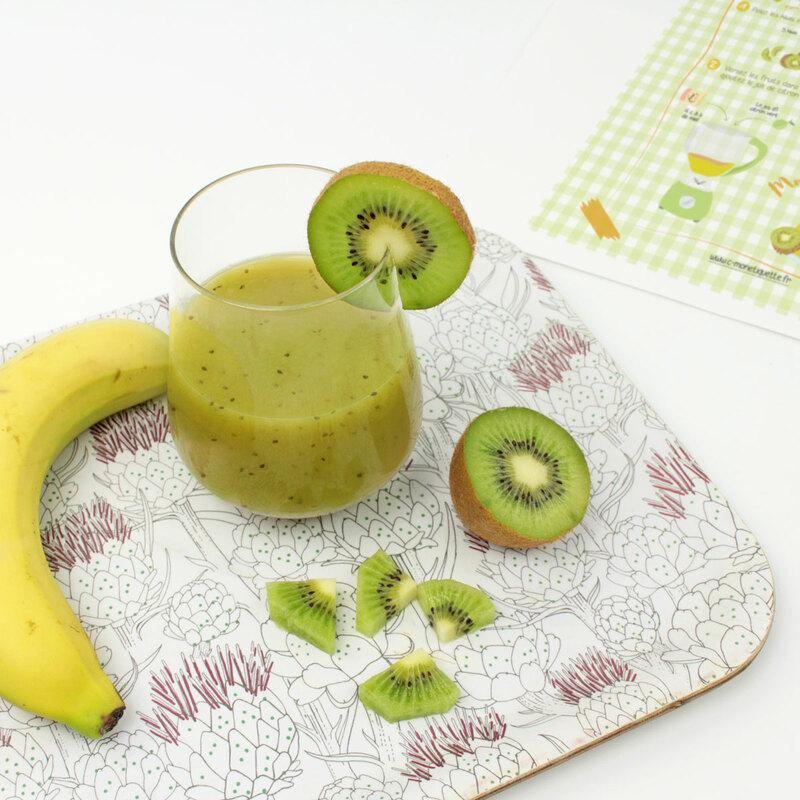 Kick start your day with this vitamin drink made with delicious seasonal fruits! ? ?